Dedicated to helping you find solutions to your beauty concerns, we'll cut through the hype so you can better understand what works (and what doesn't). 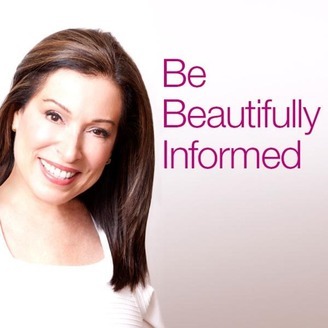 Led by best-selling author and beauty expert Paula Begoun, The Paula’s Choice Research Team provides detailed, scientifically validated cosmetic critiques you won't find anywhere else! For more information, visit Paulaschoice.com. Paula and Bryan put their heads together to come up with the definitive list of mascaras, lash growth products, and lash treatments (such as extensions) that promise to give you jaw-droppingly gorgeous lashes—even if you’re on a tight budget. 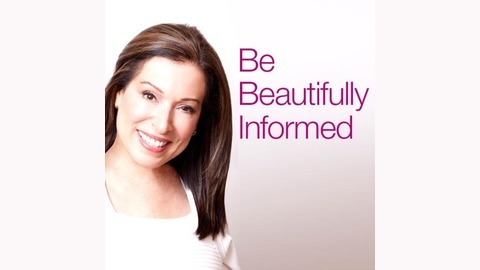 For more beauty tips, visit the Expert Advice Section of PaulasChoice.com.